Solutions by Lara provides Infusionsoft consulting and implementation services. What can you delegate to me? Let me know if I can answer your questions or help you purchase it. 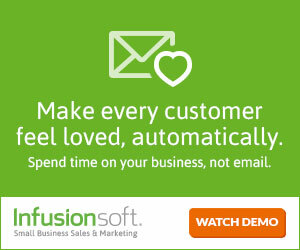 Click here to see if Infusionsoft is the right fit for your business.